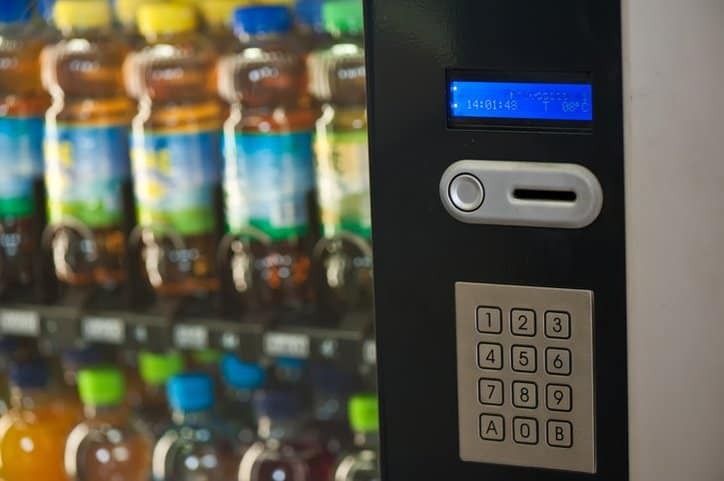 NSF/ANSI 25-2017: Vending machines for food and beverages addresses vending machines from a public health perspective. This standard’s purpose is to establish minimum food protection and sanitation guidelines for the materials, design, construction, and performance testing criteria of dispensing freezers and related components. NSF/ANSI 25-2017 was revised to accommodate the relocation of all definitions from section 3 to NSF/ANSI 170: Glossary of food equipment terminology. Other changes made to the new edition serve to clarify requirements, achieve consistency with the “boilerplate” language in the NSF food equipment standards, and update normative references. This standard is revised every few years to provide the most up-to-date specifications. NSF/ANSI 25-2017 is the sixth revision of the standard since its first publication in 2000. NSF/ANSI 25-2017 details specifications intended to protect food from contamination and to assure that the materials used in the construction of vending machines resist wear, vermin, and the effects of foods, heat, cleaning compounds, sanitizers, and other substances that may contact the materials in the intended use environment. 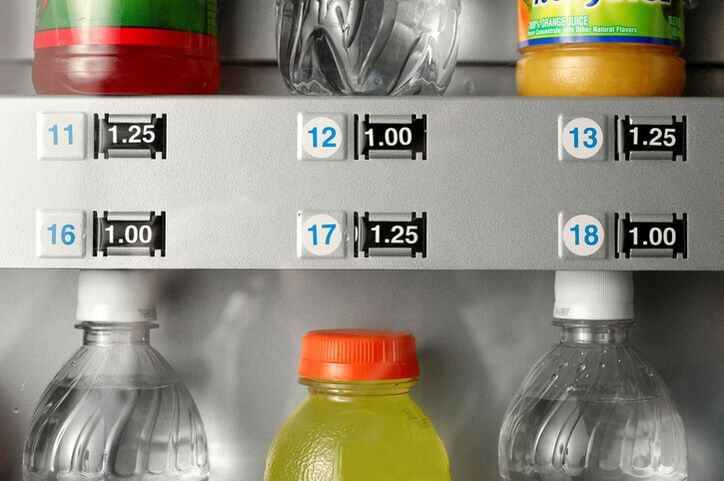 Provisions for mechanical and electrical safety in vending machines have not been included in this document because governmental agencies or other national standards-developing organizations provide these requirements and guidelines. Developed by the NSF Joint Committee on Food Equipment using the consensus process described by the ANSI Essential Requirements, this document is relevant for machines that vend packaged food and beverages and those that vend food and beverage in bulk. It is not intended to restrict new design, provided that such design meets the minimum specifications described. NSF/ANSI 25-2017 can be found on the ANSI Webstore. I am trying to find out what ANSI/NSF 7 93FM means and is this an actual NSF or Equivalent certification for a commercial freezer. I do not see the actual blue NSF certification sticker on this freezer.